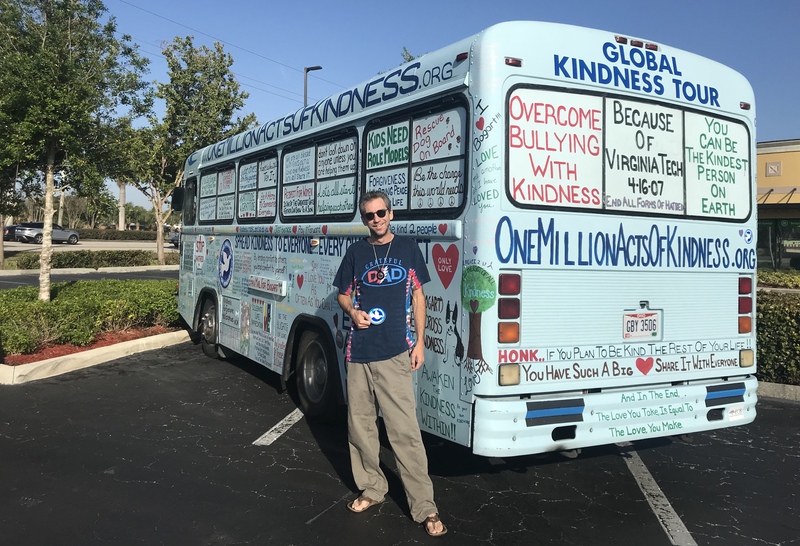 Ken needed the message of the Kindness Bus in his life today. It helped him to realize that he needs to continue on his current path in life. I’m proud of you Ken. This entry was posted on Tuesday, April 3rd, 2018 at 10:19 am	and is filed under Kindness. You can follow any responses to this entry through the RSS 2.0 feed. You can leave a response, or trackback from your own site.